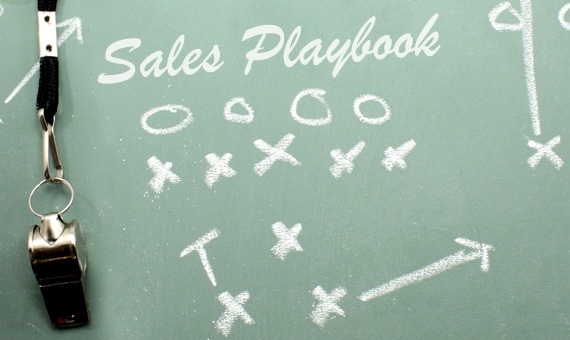 If you're in marketing and your sales team doesn't have a playbook, you should be concerned! 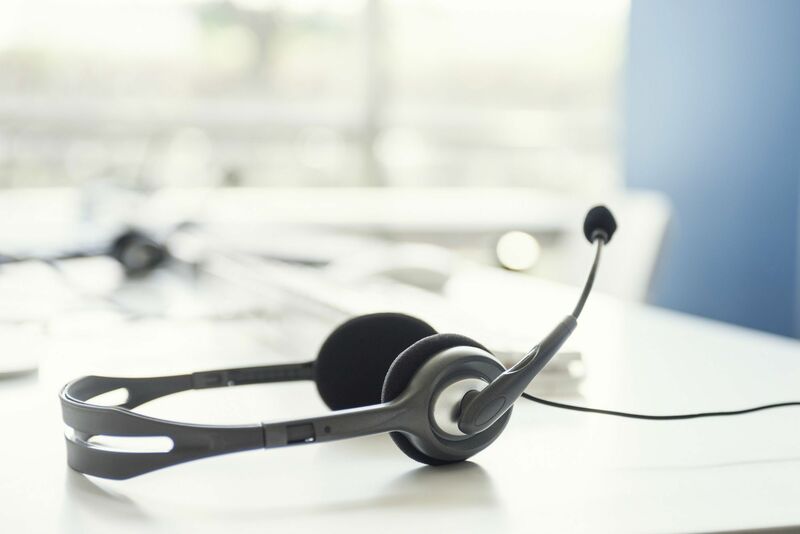 For far too long sales and marketing teams have worked as separate entities; fortunately, with the sales playbook this outdated mentality can change. 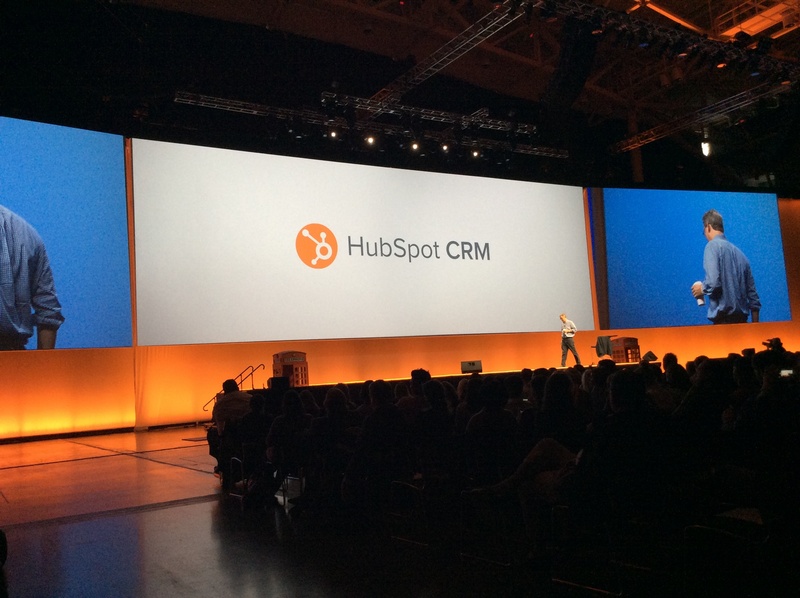 Alignment creates velocity through a consistent approach to sales. After all, if marketing teams are spending hundreds (if not thousands) of hours researching buyers and producing content that speaks to these prospective customers, then why aren't sales teams leveraging this invaluable knowledge? With the popularity and necessity on the rise for successful Sales Development Representatives (SDR) and Departments, being a former SDR I thought I’d give you a sneak peek of what the day-to-day of an SDR looks like. First, props to all the Sales Development Reps out there! It’s a very tough job that doesn’t get the praise and acknowledgement it deserves. Briefly, why has the SDR role become so vital to company’s sales success? They are the lead gen engine for their pipelines. 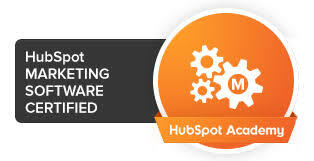 They also play a key role in the Marketing effort of inbound leads (a SDR’s best friend by the way). 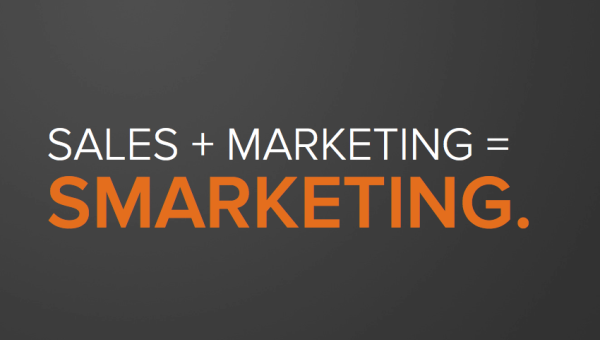 In addition, they create alignment between Sales and Marketing. 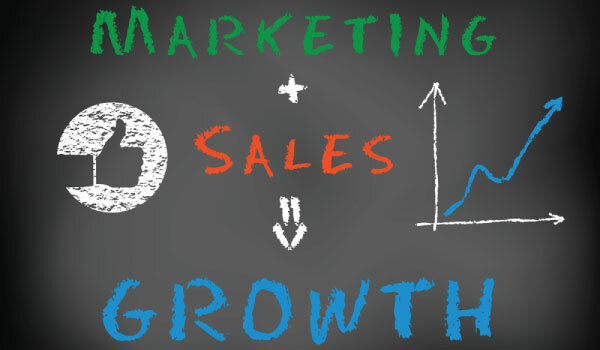 Sales and marketing have long been at odds with one another in organizations across the world. But it doesn’t have to be that way. In fact, this tension and disconnect that exists between these two vital teams can actually lead to inefficiencies and lost business opportunities. That’s why smarketing is so important. Smarketing is the process of aligning your sales and marketing teams around common organizational goals that focus on improving revenue. It is important for sales and marketing teams to work together if your company wants to achieve your overall business goals. 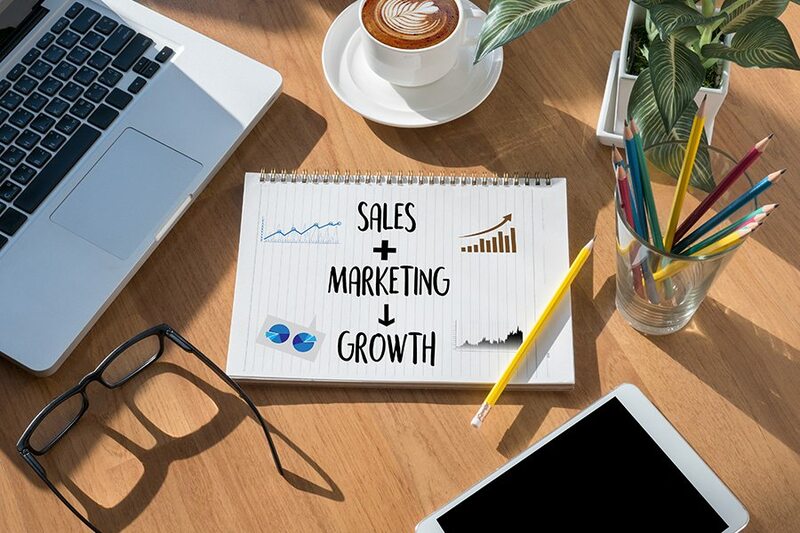 Below, we’ll dive a little deeper into why this alignment between sales and marketing is essential to success and give an overview of some best practices that your company can adopt to promote smarketing across your organization. No self-respecting sales development rep (SDR) has ever said, “I have enough business.” Even those crushing their sales goals crave more, and it would be nice if it came faster and easier than most deals do. Consider for a moment that companies who contact leads within the first hour are 7 times as likely to qualify the lead than those who wait just one more hour before initial contact. Shoppers today are accustomed to businesses that respond to their requests promptly and marketing automation can be a fantastic tool for businesses interested in streamlining their marketing efforts and efficiently answering queries. Is Your Sales Playbook Truly a Modern Playbook? Here's a quick test for you to do to determine if your sales playbook is truly modern in todays sales and marketing ecosystem. Far too often, I hear about inbound marketing campaigns that have successfully generated leads but those leads haven’t converted to sales. 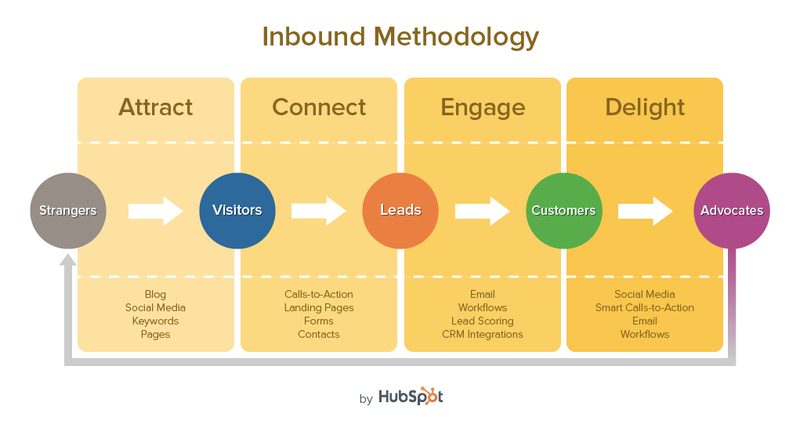 There seems to be a misconception that inbound leads = SALES. Many business owners and sales and marketing professionals assume that the lead is ready to buy when they visit the website and download a piece of their content. In reality, many of those leads are just beginning their buyer’s journey, which means... they need to be nurtured before they are ready to purchase. No matter where you go or what you read, if you are in the sales and marketing profession, you have heard folks talking about sales and marketing alignment. While there are different levels of alignment and even different definitions of alignment, it is something demand generation teams are striving to achieve. Did you know that highly-aligned organizations achieved an average of 32% year-over-year revenue growth – while their less aligned competitors saw a 7% decrease in revenue? (Source: Sales Enablement: Fulfilling the Last Frontier of Marketing-Sales Alignment, Aberdeen Group, September 2013).